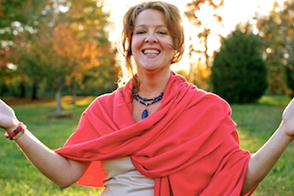 During the audio journey of "Your Little Ones," we experience the awesome interlude that occurs when we connect with the little ones in our lives. Through the eyes of the children around us, we can see and connect with our own Light within. "Your Little Ones" will pertain to you whether you have little children in your immediate surroundings or not. We all know the experience of loving little children. But do we know why we feel this love? Do we know that they are there to reflect back to us the Love and Light we hold within? Whether you are a parent, a grandparent, or simply a friend of those who are, your experience of children can become altogether different once you know their purpose and inclination, and the reflection they hold of our own very precious selves. Join us in this journey. You will be reminded of your own Light—where it comes from and how you can own and express it better—through "Your Little Ones." In taking this regular, daily journey during your meditation practice, you can begin to see your interactions with the little ones in your life in a new way. from where you have come and where you are returning to." "Your Little Ones" is a wonderful journey designed to remind you of the gifts from heaven that your little loved ones are. By receiving this reminder, you are given and shown the gift of understanding your own Divine Source and the way our children are little gifts of love to all of us. 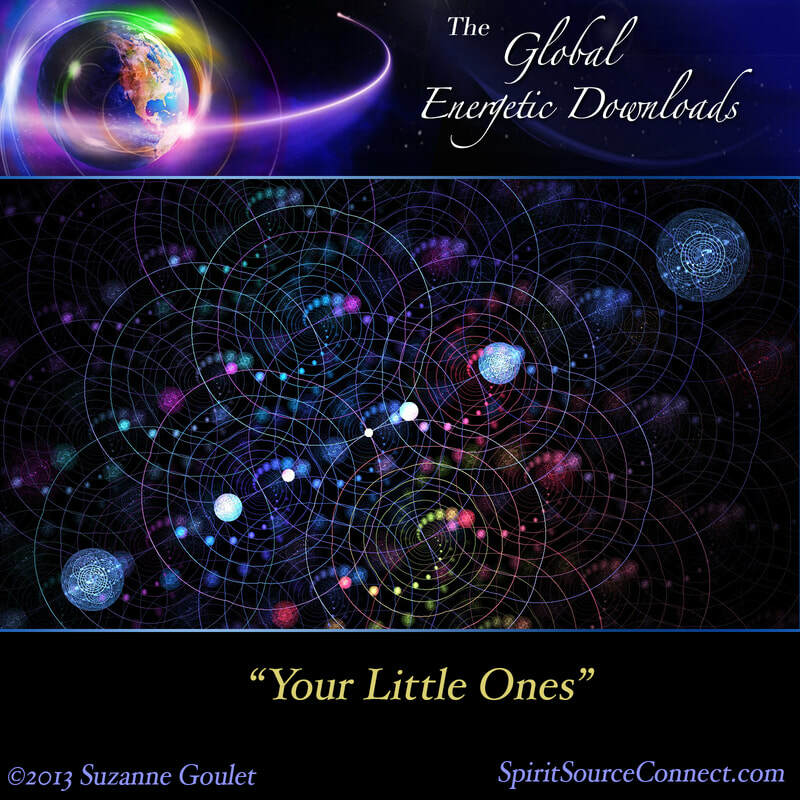 With your purchase of "Your Little Ones," you gain immediate access to .mp3 audio files, have a CD mailed to your address, and receive a beautiful, printed transcript of the enlightening guidance as well. 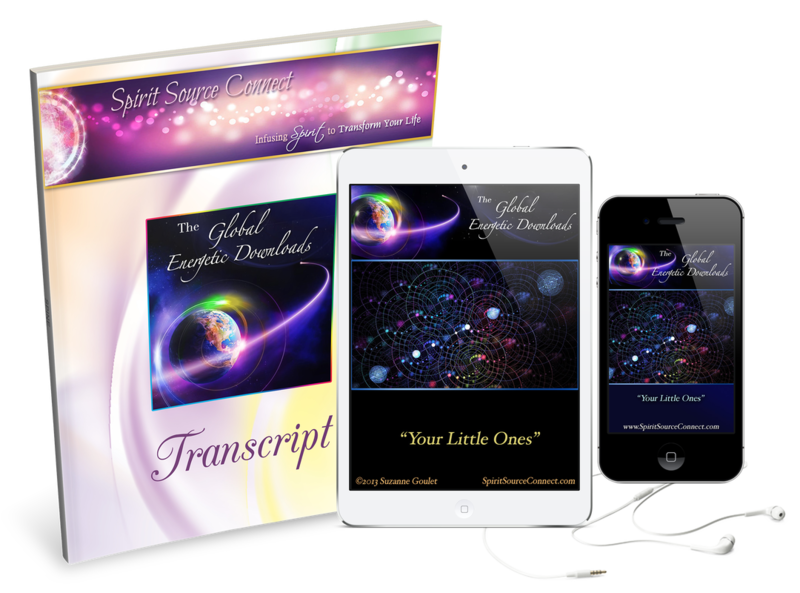 Many have kept these transcripts to read and reread over and over, providing them with reminders, inspiration, and upliftment.